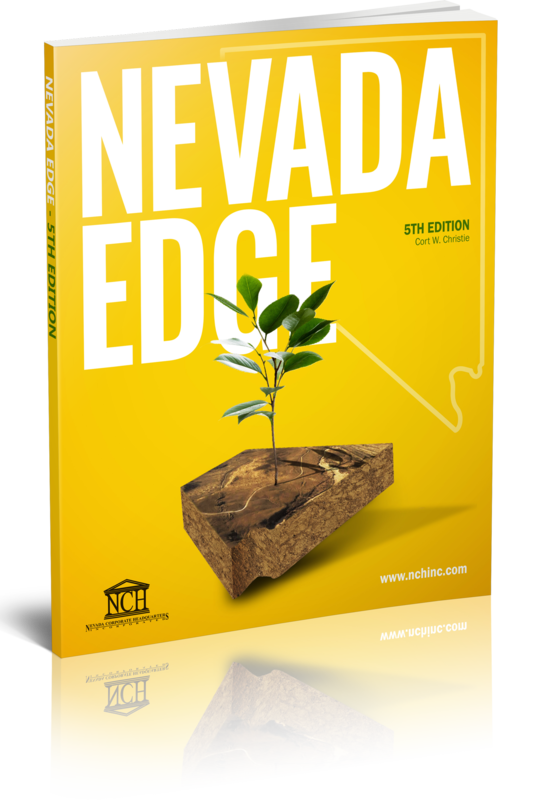 Starting a Business Plan | Forming an LLC or Corporation | NCH, Inc. - Nevada Corporate Headquarters, Inc.
Is it Time to Quit Your Job and Start Your Business? Perhaps you’ve been toying with the idea of turning your hobby or project into something more. How do you know when it’s the right time to clock out from your 9-5 for good and begin your entrepreneurial venture? According to Bloomberg, 8 out of 10 entrepreneurs that start their own business fail within the first 18 months. A whopping 80% crash and burn. Therefore, it’s imperative to weigh your options and do some deep thinking before making the leap. Here are some questions you should ask yourself to determine if the time is right to turn your small business dream into a reality. Is your job becoming something you dread and wish you could push the snooze button on in the morning? Professionals advise that having displeasure with your current workplace isn’t enough reason to jump ship and become a full time entrepreneur. Instead, seek out another company to fit your desired dynamic, recognitions, or salary expectations. It’s key to identify your passion and work backwards. That passion will be your catalyst for motivation during the difficulties of entrepreneurship. Is there a place for it? Research is paramount for starting and sustaining any business venture. Analyze the market to better understand if your business is filling a void, providing a better service, or at a high enough demand. Will the marketplace offer high ROI for emerging businesses or is there a slump in sales? For example, if retail of any sort is your startup pursuit, take into account ecommerce instead of solely storefront sales. Don’t just review the market, but be sure to research potential customers and competitors. Create a customer profile of who will be buying your product or service. Is the customer base large enough to encourage new business, do you have access to reaching this demographic effectively? If so, use your customer profile to devise a plan that would standup next to competitors. Ideally, your business plan will be your own spin or reinvented homage to competitor’s efforts, filling a gap or optimizing strategies. Understand funding is key not only to compete, but also to survive. Do you have the finances for a startup? Perhaps your initial reason to become an entrepreneur is increasing and controlling your income. While that’s a sensible end goal, focus on the interim. Can you be financially stable while you’re not receiving a steady income? Understanding startup capital to get your business off the ground isn’t the only funding necessary. You must also have to account for your daily cost of living and how you’ll sustain expenses while you build your business. If you have a nest egg or savings to cover your day-to-day expenses, next you need to know where to go to get funding for the rest. Whether you are considering forming a corporation or LLC, borrowing money is inevitable. Startup capital can be difficult to attain when solely relying on business loans. To make the process of qualifying for funding for your business simpler, you’ll need to understand the process and plan ahead. This means that now is the perfect time to start building a line of credit for your business. When you decide to quit your job and embark on your small business venture, know that in the beginning you will be the entire company. That means that you must be comfortable wearing many hats. Those remedial or mundane tasks you might have once passed on to your 9-5 assistant now fall into your wheelhouse. However, your Monday-Friday schedule will be a thing of the past. While you will control your own schedule, the months when you first start out will require some working hours that you aren’t used to. Also, be ready and willing to dedicate additional time to build your business, which might involve neglecting some personal life. If you feel you’re up to the challenge, go for it! If you’re not completely sure, look into businesses designed to aid in your startup efforts. The accounting, legal, payroll, marketing, and more will all be your responsibility. If you are unsure about starting a business based on your strengths and weaknesses, it is possible to outsource your efforts successfully. 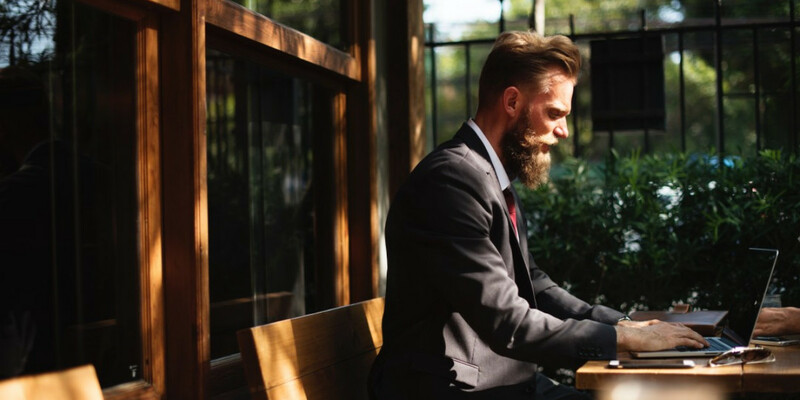 Companies offer accounting, taxes, and payroll services to help reduce your workload and make the transition to entrepreneurship a little smoother. Bottom line; expect failure. It’s important to remember that your preparation, determination, and expectations are all indicative of your success. The lofty dreams you have can be why you’re starting a business, but channel the realism for how you’ll start your business. Designate appropriate goals for your business and devise a business plan to execute necessary day-to-day efforts to make small wins towards reaching tangible goals. Warren Buffet, American Investor and Billionaire, subscribes to a 5/25 rule. Write down 25 goals that you’d like to accomplish with your startup. Review your list and circle five goals that are the most important to you. If you think deeply about the things that matter most and create a list similar to this, you’ll be able to clearly see your top five priorities and 20 secondary goals. The key is to avoid the other 20 at all costs and the secondary goals shouldn’t cross your mind until your top 5 goals are reached. If you can honestly answer yes to these questions, then your entrepreneurial adventure awaits you! If you’re unsure about some of these areas, it’s best to weigh your options before making a decision. When you do decide to leave your current job in lieu of your small business efforts, be sure to leave in good standing. There’s no reason to burn bridges on your way out. You never know who will be able to help your company grow or provide valuable insight on areas that may be your weakness. Even when you’re sold on your passion project becoming your new business, help is always best used sooner than later. Whether you need business plan services or you need help forming a corporation or LLC, we can help. Look to create and protect your dream business with the business formation experts at Nevada Corporate Headquarters, Inc. Call us at, 1-800-508-1729.